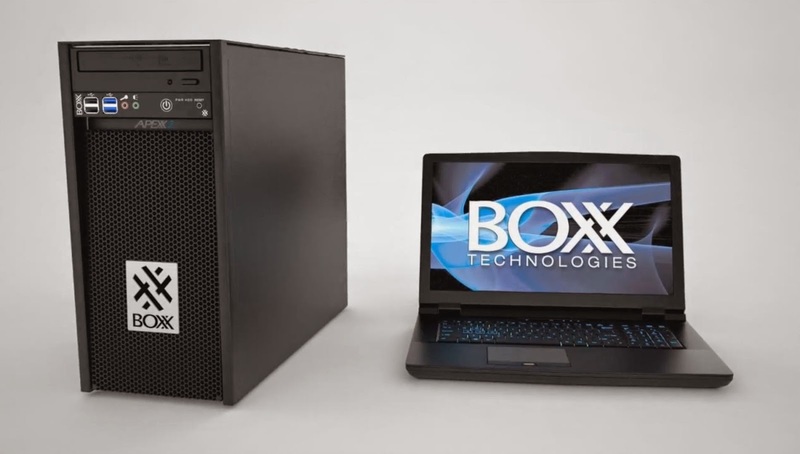 [ #Boxx #Workstation #Intel ]USTIN, TX — BOXX Technologies has introduced the GoBOXX MXL mobile workstation series featuring Intel Core i7 desktop processors. 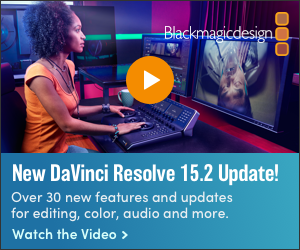 Designed for creative professionals in media and entertainment, architecture, engineering, and other fields, these compact, 17- and 15.6-inch notebooks support professional workflows, enabling users to create on-the-go without sacrificing desktop workstation performance. Featuring desktop-class Intel Core i7 4790K processors capable of 4.0 GHz and 4.4GHz in Turbo Boost mode, GoBOXX 15 and 17 MXL mobile workstations are true desktop workstation alternatives, with the inclusion of an optional NVIDIA Quadro graphics card that, with a total of 1536 CUDA cores, boasts a higher core count than that of a desktop NVIDIA Quadro K4200. 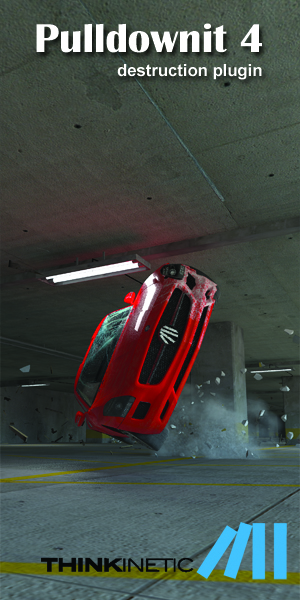 This level of GPU performance translates into substantial rendering capabilities typically unavailable in a mobile workstation. GoBOXX MXL also includes up to 32GB of RAM, a FullHD panel, and I/O that includes five USB ports, and M.2 PCI-E SSD options that provide greater performance than a traditional SATA SSD.